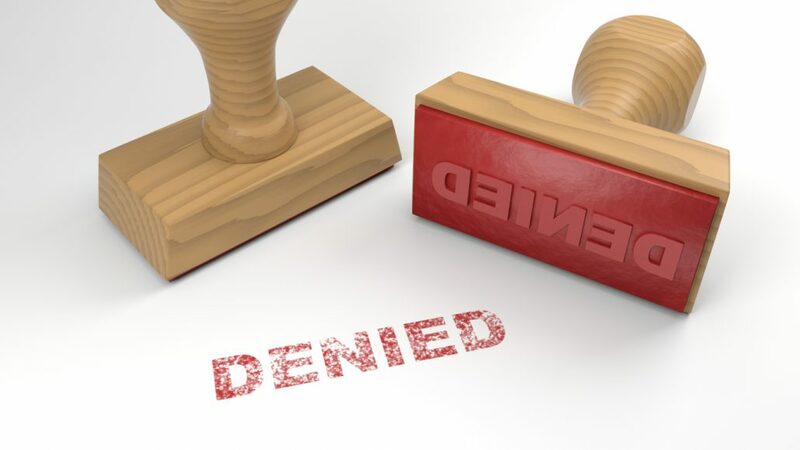 Many Social Security Disability (SSD) Insurance applicants only seek out an SSD attorney if their application has been denied, but a qualified SDD attorney can help you at all stages of the application process and may even reduce the chances of your application being denied. This is hugely important since almost 65% of first-time applicants are denied SSD benefits. Many denials come down to technicalities such as filling out a form incorrectly. With the process taking as long as a year from application to approval, holdups or denials based on a technicality can be financially devastating. The high rate of denials underscores the fact that applying for benefits is complicated – and the appeals process is even worse. It’s not something you want to go through and it’s definitely not something you want to go through without legal representation. Since denial rates are so high, it makes sense to have an experienced set of eyes double and triple checking the application. That’s the role of your SSD attorney during the application process. In addition to ensuring the application is complete and accurate, your attorney can make sure you have the medical evidence you need to prove your claim and compile all of your information, so it is ready for appeal if your application is denied. The documentation requirements for SSD are extensive. In addition to medical proof, you’ll be asked to provide a multitude of personal information, banking information, work history, and more. A single mistake along the way can derail your application and result in a denial. Your attorney can make sure you’ve met all of the SSA’s requirements, track the progress of your application once it’s been submitted, handle any subsequent requests for additional information, speak with SSA representatives on your behalf, and generally facilitate and manage the process. And if you are denied, your attorney will be well-prepared to mount an appeal right away. Regardless of where you are in the SSD application process, The Beregovich Law Firm can help. Contact us for help determining your eligibility, completing your application, following up with the SSA, or appealing a denial. We are based in Florida, but work with clients all over the United States to help them obtain the benefits they need. Call (800) 631-9009 or email us to discuss your situation.